HÀ NỘI — Vietnam Airlines was the eighth most valuable brand in Việt Nam in 2018 according to Brand Finance, one of the world’s leading independent business strategy consulting firms. 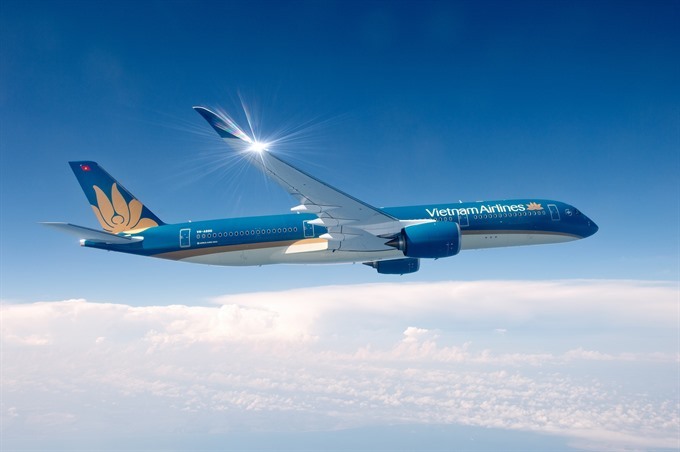 By January 1, 2019, the brand value of Vietnam Airlines reached US$416 million, up 34 per cent year on year, putting it one spot higher on the list of Việt Nam’s most valuable brands. Brand Finance estimated that the carrier’s 2018 brand value accounted for 10 per cent of its total value, up from 8 per cent in 2017. Last year, Vietnam Airlines was also honoured as a national brand of Việt Nam by the Ministry of Industry and Trade and the National Brand Council. The firm was the only aviation company to win the title at the 2018 National Brands. Since 2007, Brand Finance has announced its annual ranking of the most valuable brands in each country, region and the world. This is the world’s only public ranking of brand value using the widely accepted ISO 10668 Royalty Relief method.